The trial of J.W. 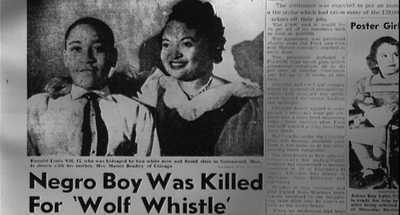 Milam and Roy Bryant for the murder of Emmett Till lasted five days. After just over an hour of jury deliberation, the two men were acquitted. But reports of the acquittal set off an international firestorm. 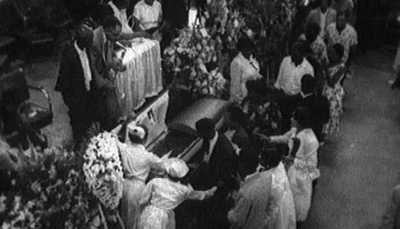 Emmett Till's great-uncle and cousin remember the night he was taken.